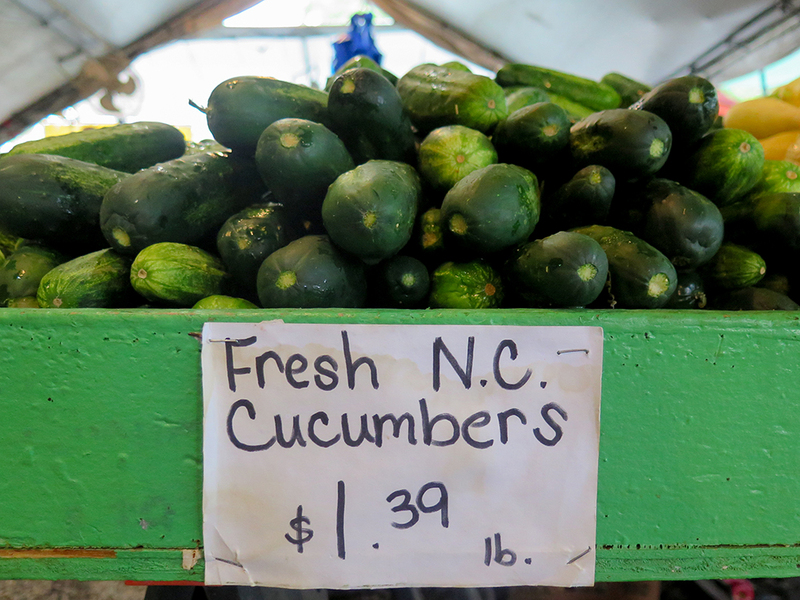 Karen Karp & Partners was retained by the City of Charlotte, North Carolina to provide consulting services regarding improvements to the regional food system, specifically addressing the city’s farmers’ markets. The mission of the study was to develop recommendations for a market system that supports farmers, entrepreneurship, and food access while building community and place throughout the region. KK&P looked at a number of key impact areas, including regional farming, wholesale aggregation and distribution, entrepreneurship, placemaking, and food access. 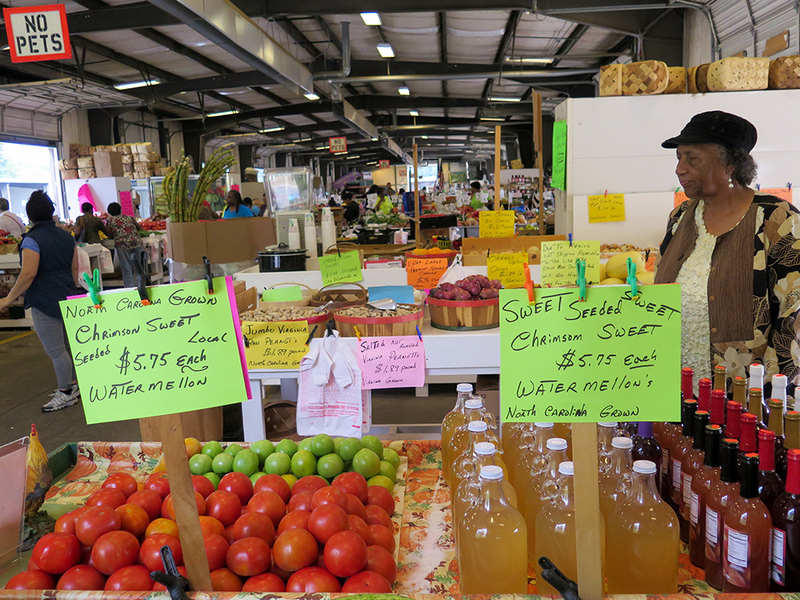 Understanding how these elements work in tandem, and how farmers’ markets can serve a central role in that equation, was imperative to the development of actionable recommendations and ultimately driving the growth of the region’s food economy. KK&P also developed a bespoke benchmarking research approach, comparing Charlotte to peer cities in a number of key food system indicators, and thus providing data-driven rationale for KK&P’s recommendations. 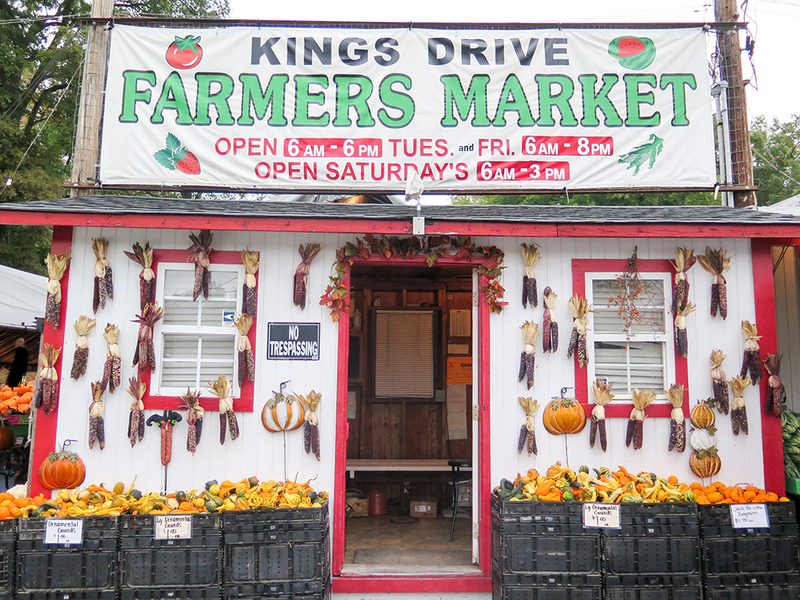 KK&P outlined a recommended approach and implementation plan that incorporated near-, medium-, and long-term objectives and actions that will achieve a more sustainable and vibrant regional food economy for Charlotte in the years and decades to come. The city is now taking the next steps to implement KK&P’s recommendations.